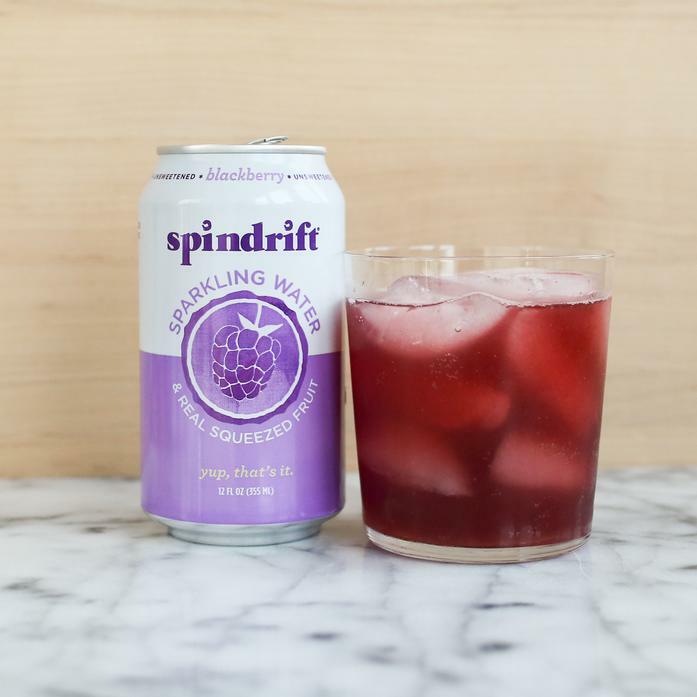 Our Blackberry flavor is delectably indulgent, yet light and refreshing. Sweet but not sweetened. It’s also great outside the can and makes for a beautiful deep, reddish-purple pour.